The Autonomous Bougainville Government is the largest formal sector employer of women in the Autonomous Region of Bougainville, Papua New Guinea. 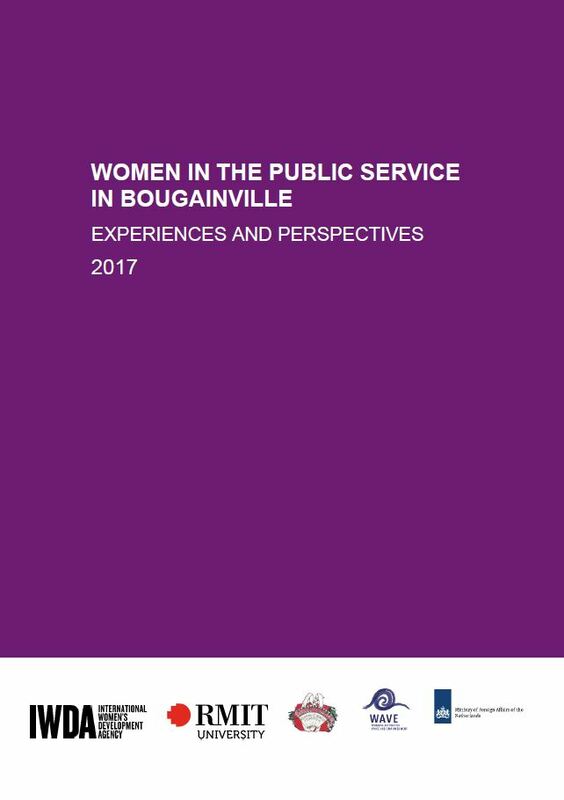 However, despite a number of formal mechanisms to support gender equality in Bougainville, there are few women in decision making roles. 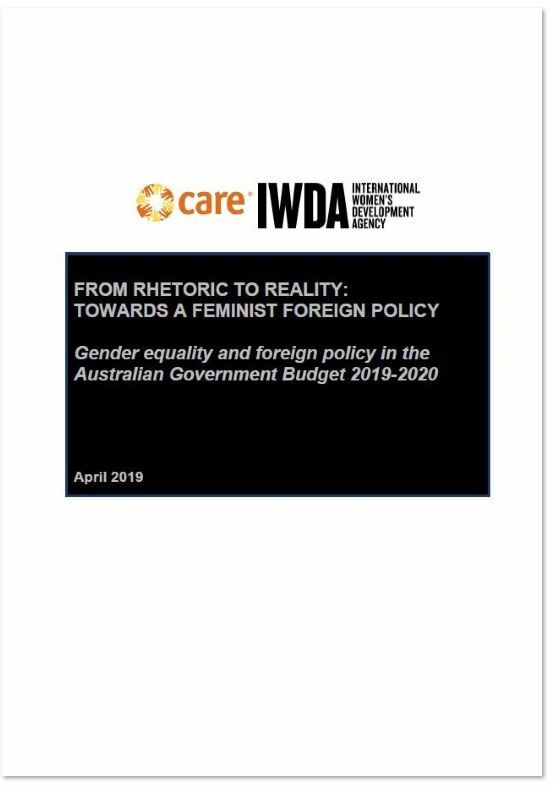 The research represents a collaboration between Dr Ceridwen Spark (RMIT University) and a team of young women researchers from Bougainville Women’s Federation. 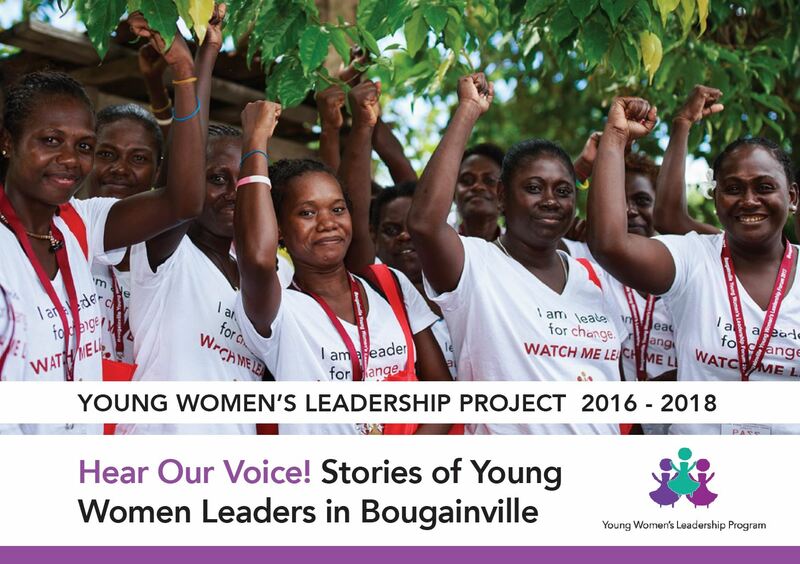 It explores the experiences and perspectives of women in the public service in Bougainville. 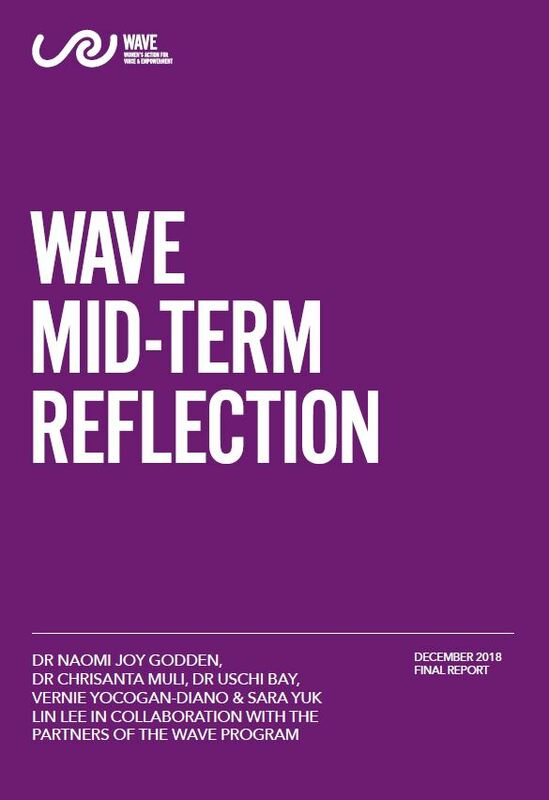 Using the Gender At Work Framework, the research highlights the need for individual and systemic change across four quadrants: women’s and men’s consciousness; informal cultural norms and exclusionary practices; women’s access to resources; and formal institutions, laws and policies.